Doucet Survey’s expert team brings more than 100 years of combined experience to your land surveying challenge. Explore our website to learn more about our team and how we provide custom, thoughtful solutions for your needs. 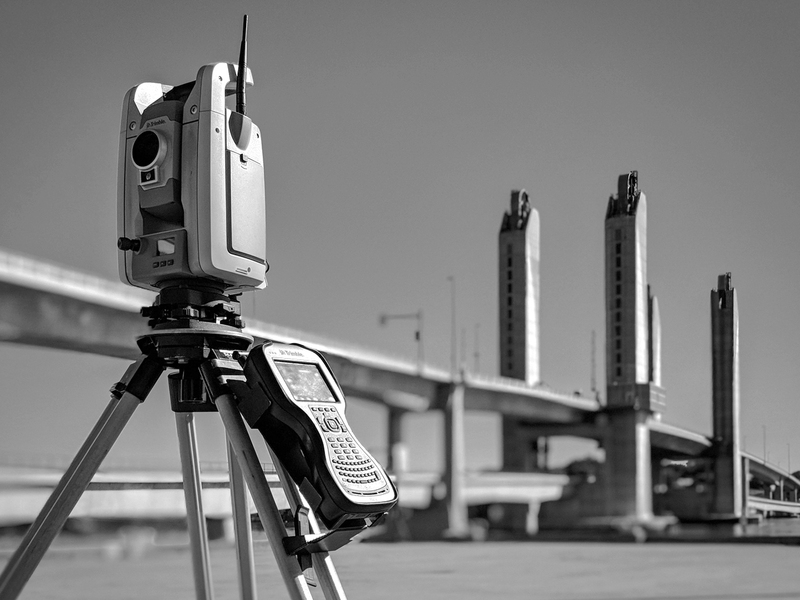 Regardless of your surveying or mapping needs, we ensure professional, high-quality results. Our surveying, mapping and land planning approach is consultative and comprehensive so that you feel heard and your needs are reflected in what we deliver to you at the end of the process. 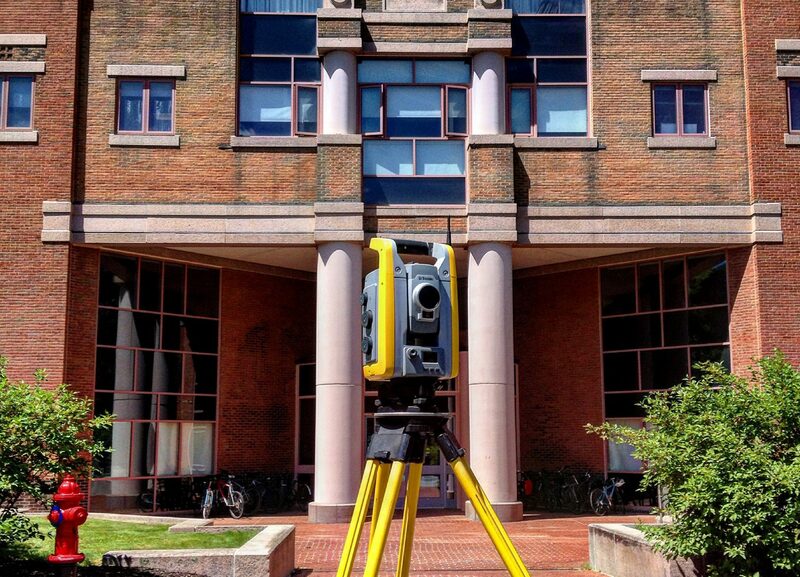 Our industry changes often, and to ensure a high level of service we embrace the latest in land surveying and mapping technology. 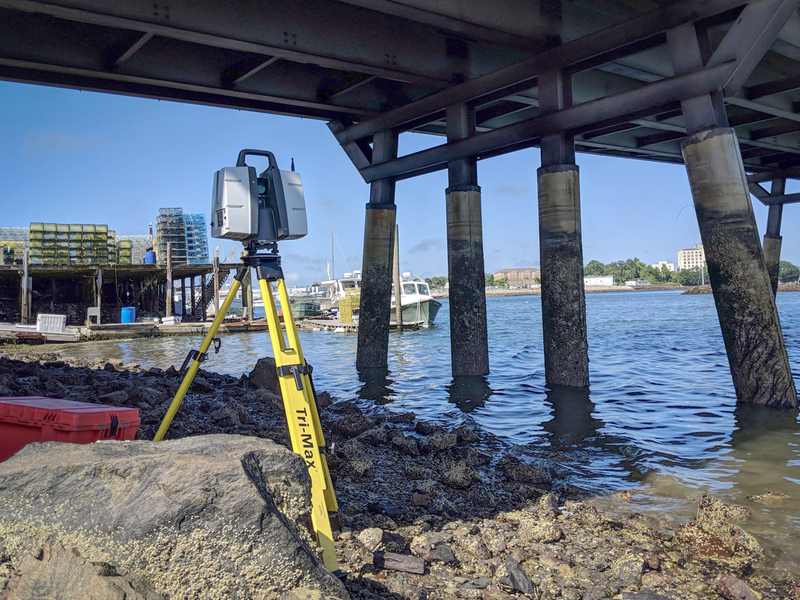 Once we’ve determined your need, we’ll meet it with expert use of technology ranging from high-definition laser scanning to UAV mapping. We’re proud of the team behind our technology and our results. 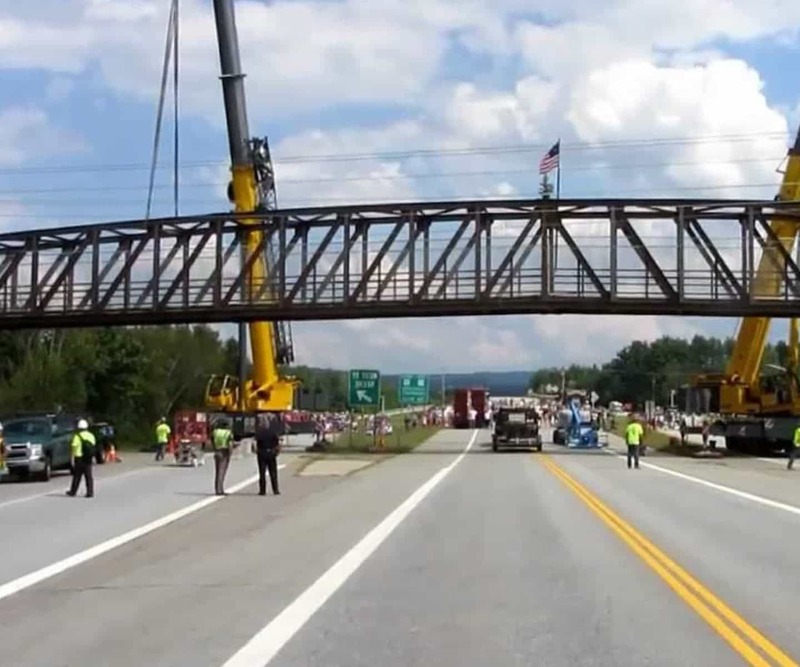 Doucet’s professional, expert staff focuses on ethical and innovative approaches to projects both large and small across New England and the United States.